I don’t know if you are excited as I am but if you know me well you know I’m a huge James Bond fan. I own and seen the movies countless times from the original 1962 Dr. No to Skyfall. I’ve watch all the documentaries that I was able to get my hands on as well and pretty much know all the movies by heart. 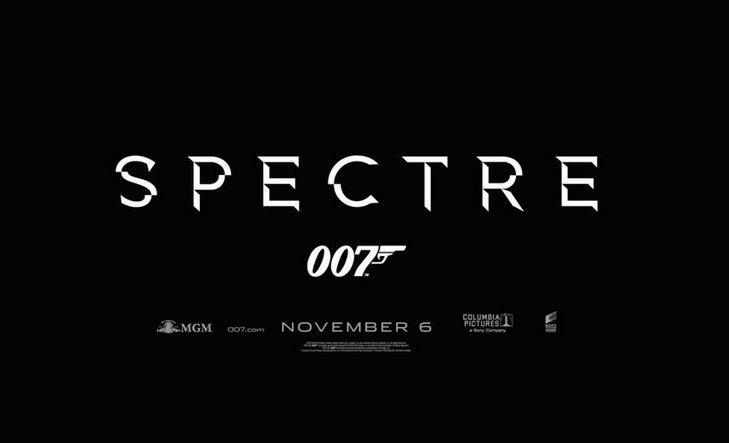 As you can imagine I cannot wait for the coming release in November of this year of the 24th Bond movie, “Spectre”. It will be the fourth movie starring Daniel Craig. I do have to admit that Sean Connery was my favorite Bond and it took me a little to get use to Daniel Craig but he delivers a great performance as Bond. The last 3 movies have been different than the previous ones with less gadgets but still the same beautiful cars. I guess with technology that’s advanced so much it would be hard to come up with new toys for Bond. If you actually look back to the older movies a lot of those gadget were far fetch back in the days, but are pretty much our reality today. If you haven’t already seen it, here’s the first trailer that was release on the 007.com website on March 27th. Even if it’s just a teaser we can be guaranteed our share of action, cars and Bond girls as Monica Bellucci and Stephanie Sigman are part of the cast. On an ending note, who was your favorite Bond and which movie did you enjoy the most?